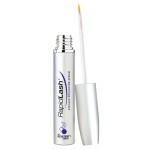 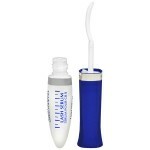 Revitalash eyelash serum is destined for short, weak, and thin eyelashes care. 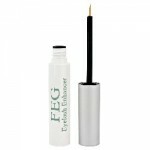 It is available in two capacity versions: 2 ml and 3,5 ml. 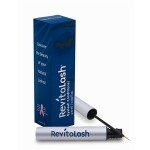 The cosmetic’s bottle is stored in a long cardboard box together with a leaflet that contain all essential information concerning Revitalash’s …..